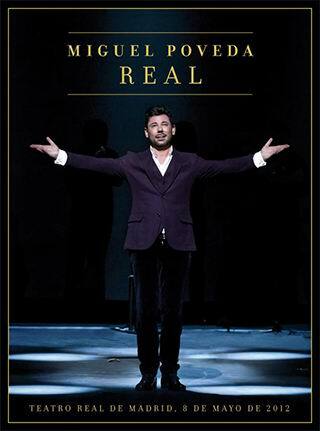 Real is a live album of Miguel Poveda. This concert was recorded on 8 may 2012 in The Royal Theatre of Madrid. 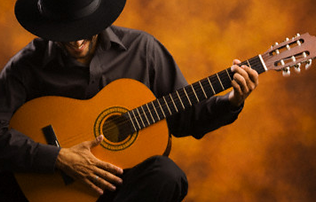 He presented his studio album entitled ArteSano. a CD with the best of audio concert.